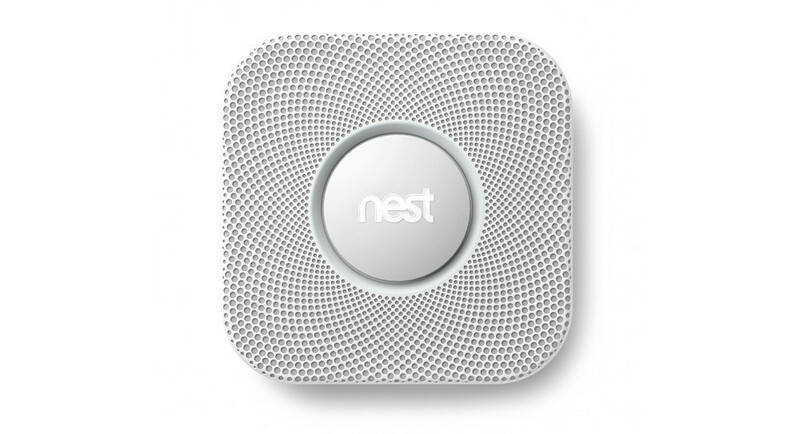 As Nest states in its newest blog post, the old school smoke detector that sits on your ceiling has not been improved on in years, but when you have a Protect unit from Nest, it automatically receives software updates that makes it as smart and safe as possible. In the newest software update, labeled 2.0, the Nest Protect receives a few updated features, such as Steam Check, Safety History, What To Do 2.0, Pathlight Controls, and more. With Steam Check, Nest Protect can now better recognize steam for steam, and smoke for smoke. To regular smoke detectors, the two are hard to tell apart, but with new algorithms (cheers, Google) and its built-in humidity sensor, Protect can better distinguish between the two, cutting down on false alarms. In addition, What To Do 2.0 will help you and your family judge what is best to do in case of an emergency. If an emergency alarm goes off, a specialized message can be sent to your phone, complete with phone numbers for contacts who you may need to reach in the event of an emergency. For full details on the update, head on over to Nest’s blog.